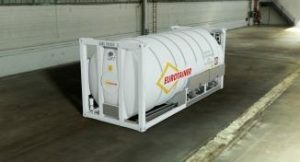 Eurotainer utilizes the latest technologies in order to design our tank containers. 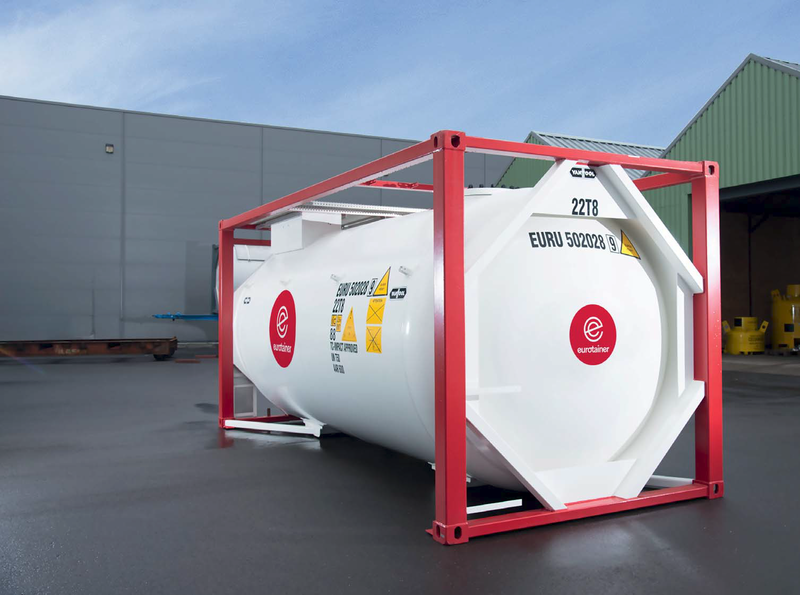 Our Technical and Maintenance & Repair Departments use the latest technologies to engineer the optimal tank container configuration and manage modification projects that may require unique specifications to meet our clients requirements. We are now able to share some of this technology through our Website. 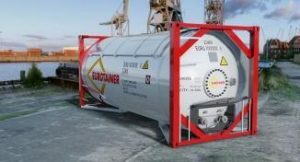 Click on the picture of each tank below to launch a selection of 3D videos that highlight the various components of our liquid, cryogenic and gas tank containers. The 3D videos are best viewed in full screen mode. 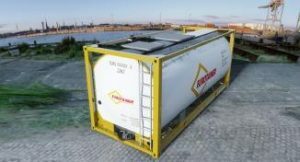 Whatever the product you want to carry, we have the tank that will cover your needs. If you have questions, or need more information, or would like to work with Eurotainer on your particular tank requirements, don’t hesitate to contact your Eurotainer representative.